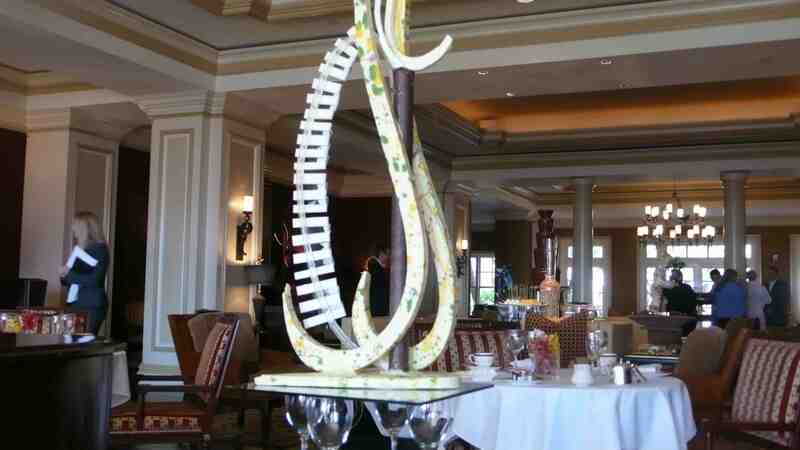 The Langham, Huntington Hotel and Spa in Pasadena, launched their new Chocolate Afternoon Tea last Sunday. 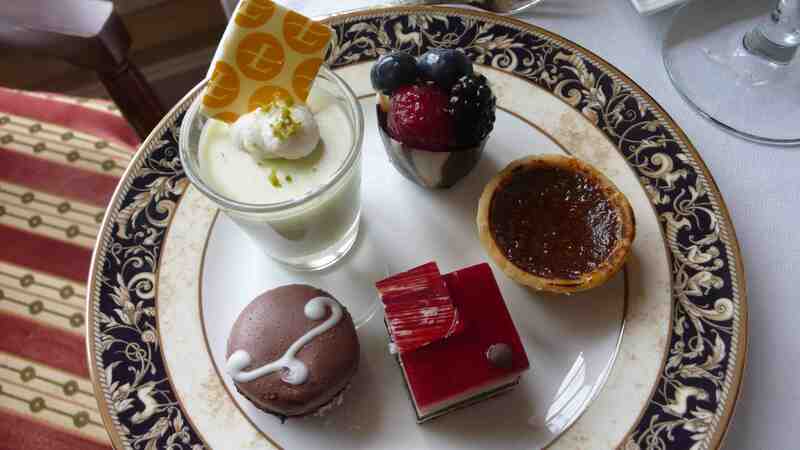 I took my mom (who loves going to tea) to sample the new sandwiches and chocolate desserts. 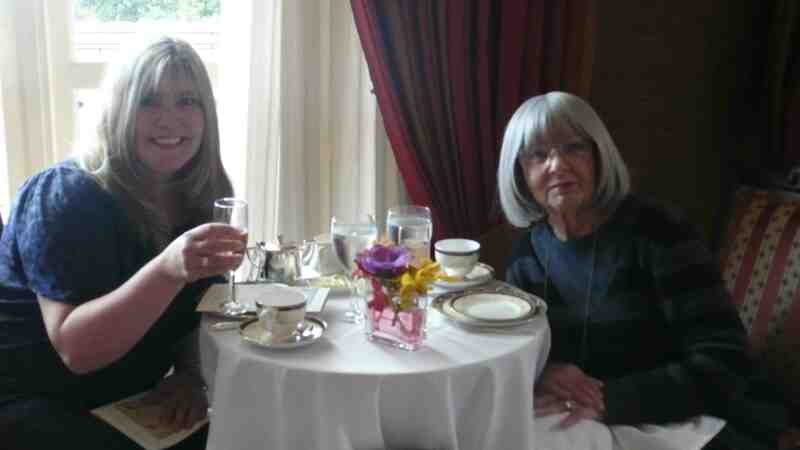 We started off the tea with a glass of champagne. 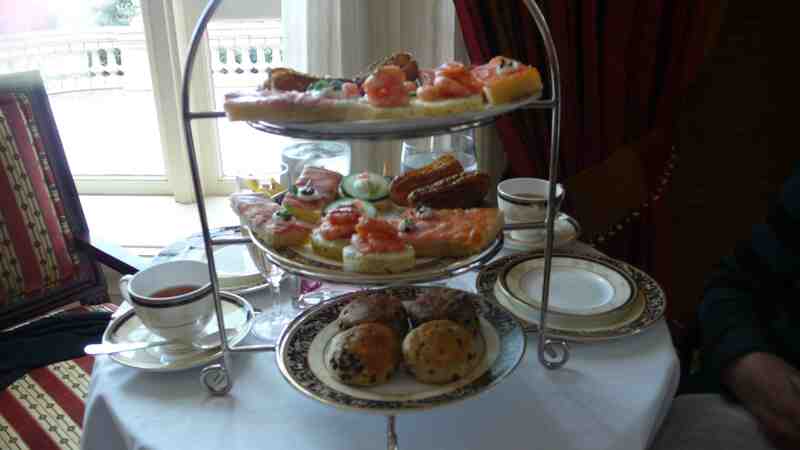 Next came a tray of savory tea sandwiches all containing a different chocolate essence. 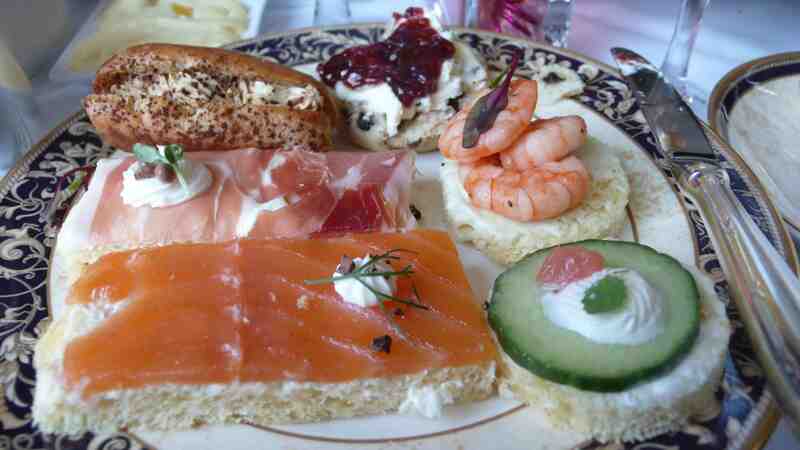 Here is my plate of sandwiches and a yummy scone. 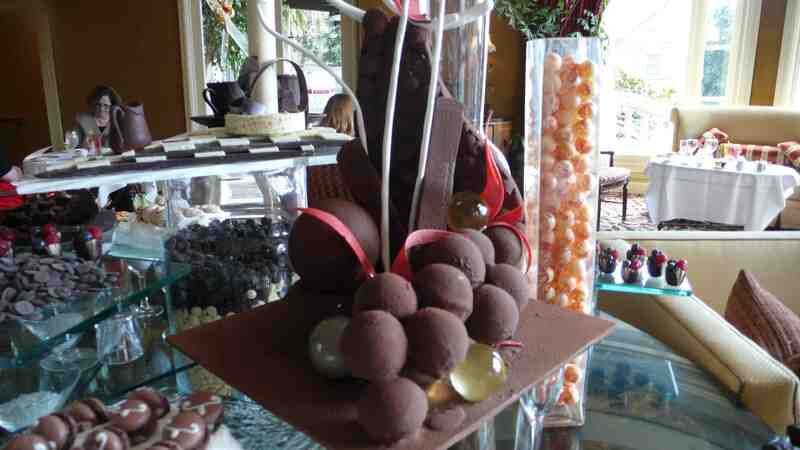 They include a white chocolate and avocado mousse with vanilla marinated shrimp, cucumber white chocolate mint mousse and grapefruit, smoked salmon and roasted fennel with cocoa nib mousse, serrano ham burrata mousse with chocolate caviar and foie gras mousse profiteroles with chocolate dust. Mom and I both liked the foie gras mousse profiteroles the best, though all of the sandwiches were really tasty. We also got to choose from a variety of teas, including chocolate mint truffle, mayan truffle, pear caramel, English breakfast and green tea passion. 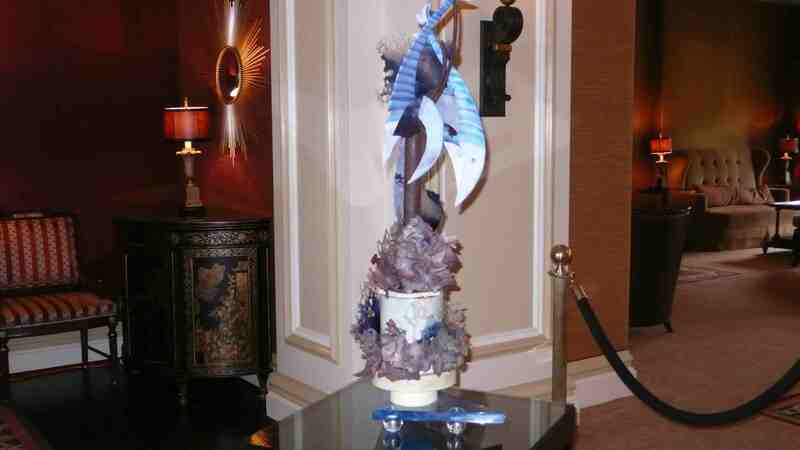 I had the pear caramel with pears and Ceylon and China black teas and a touch of vanilla and sweet caramel. A perfect match for the sandwiches. Scones were chocolate chip and chocolate marble. 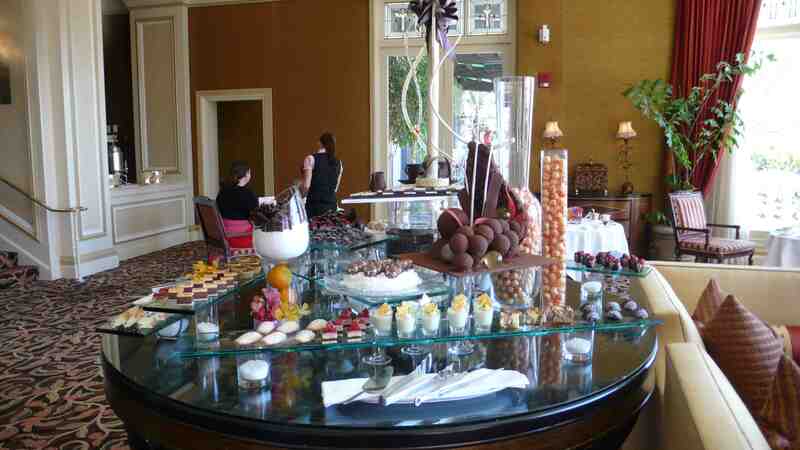 We then got to choose from all of the desserts that were on the chocolate table. These included chocolate madelines, cardamom truffles, orange black tea madeline, earl grey milk chocolate, cocoa nib macaroons, white chocolate bark hazelnut and ginger, lemon poppy bread with chips, milk chocolate orange gateau, chocolate raspberry gateau, chocolate orange bread and chocolate cream fruit tarts, among others. 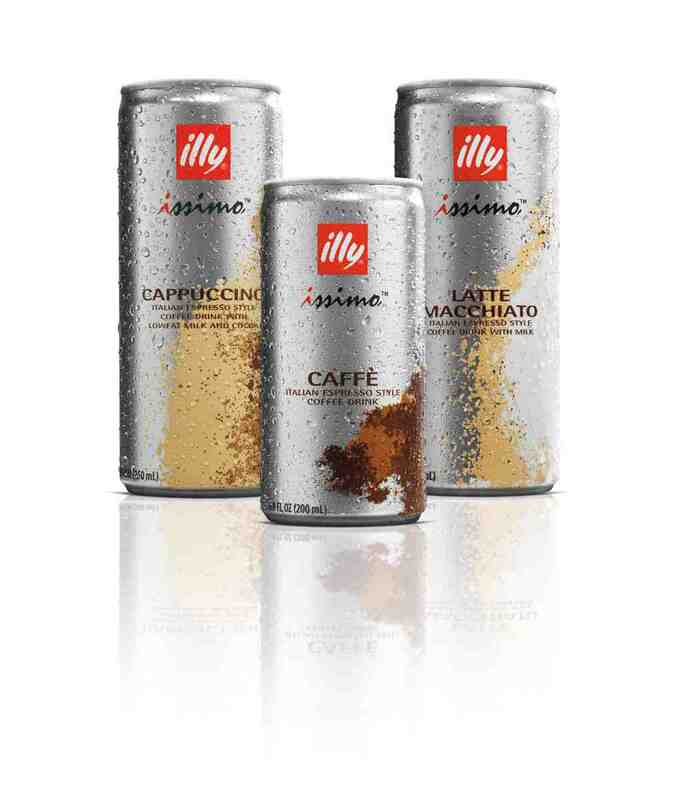 Above is what I chose, all very good. 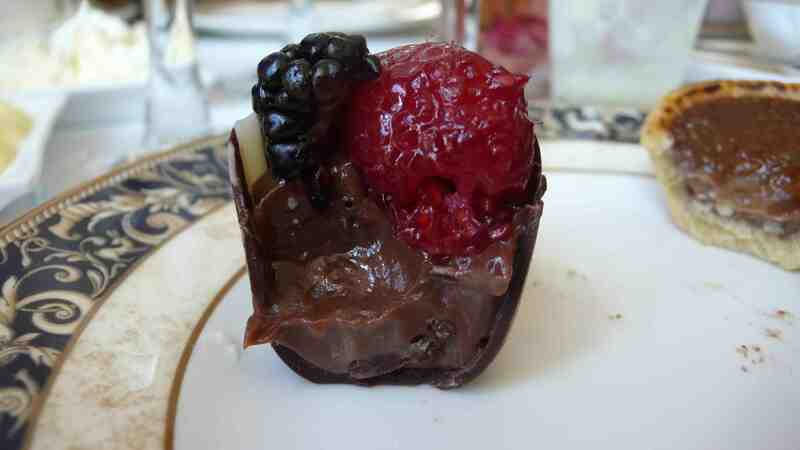 My fave was the chocolate cream fruit tart, close up below. 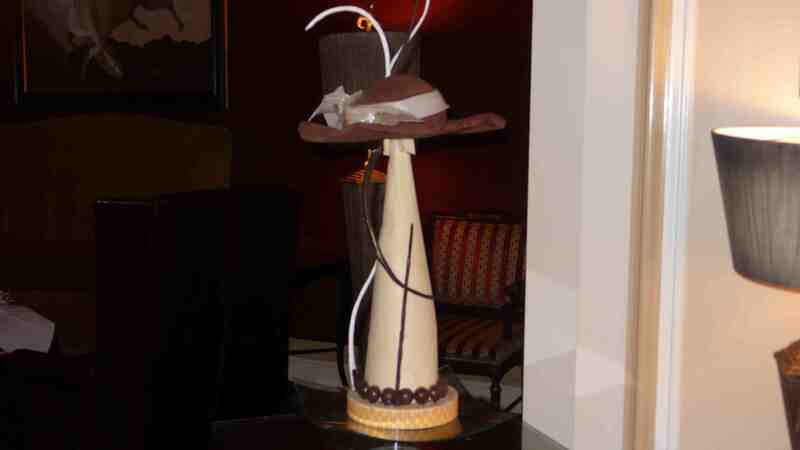 Mom liked the chocolate macaroon. 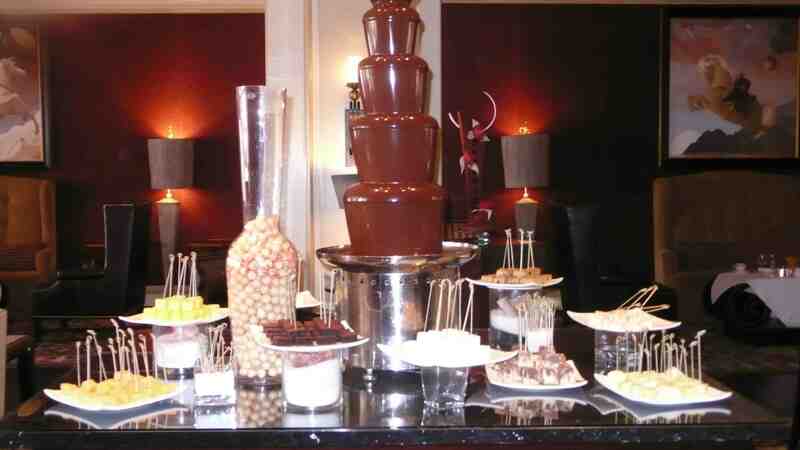 We then visited the huge chocolate fountain, where you could dip fruit – strawberries and melon, cakes, brownies and marshmellows into the flowing chocolate. Below is what I chose. 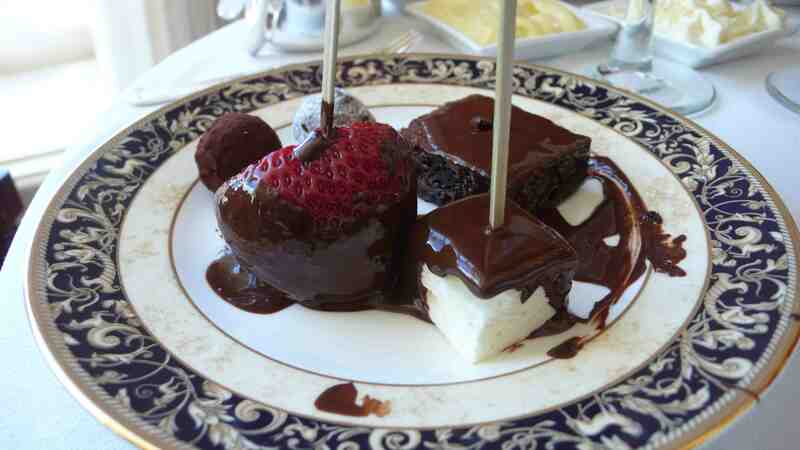 My favorite was the brownie, very chocolaty, mom’s was the strawberry. 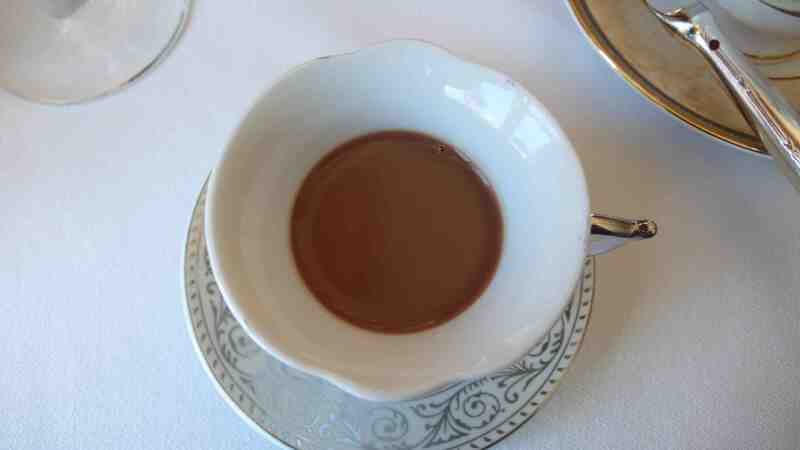 Last came some nice hot chocolate, served in pretty cups. 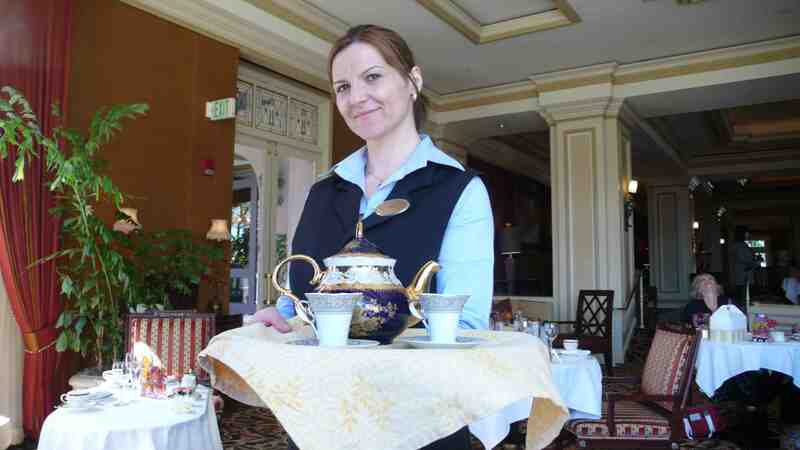 My mom and I loved this tea. 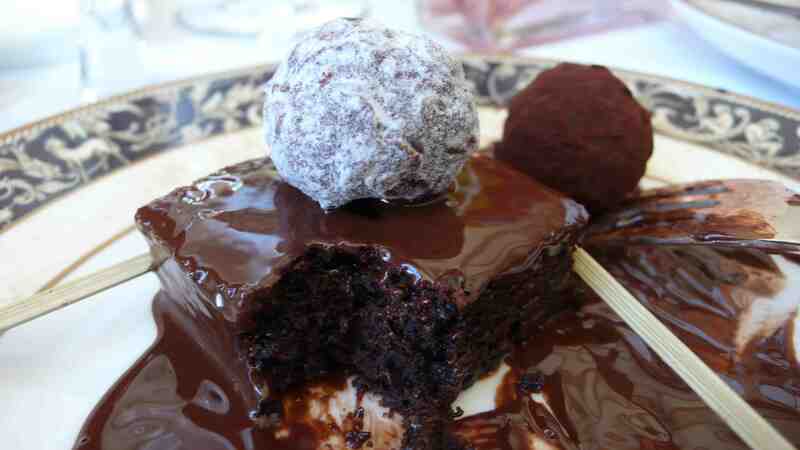 For anyone who loves chocolate it is a must. 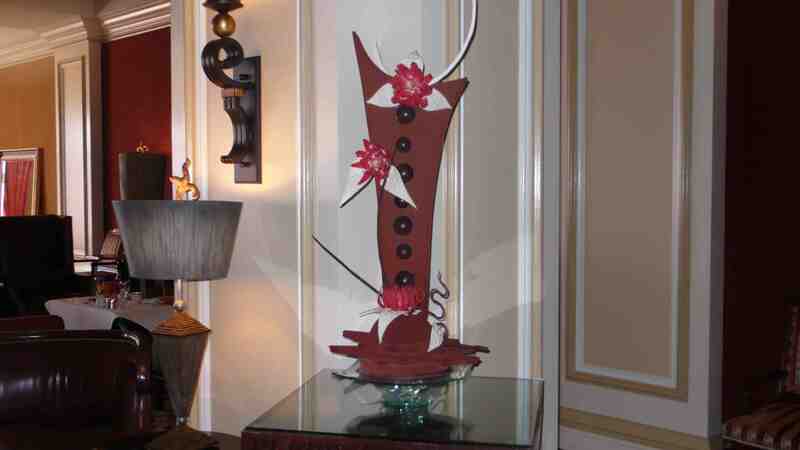 Chocolate Afternoon Tea is served every Sunday afternoon at the Langham, reservations can be made at 626/568-3900, $59 per person. A reservation at Mozza, the tiny trendy pizzeria from Italian cuisine guru Mario Batali, founder of La Brea Bakery Nancy Silverton and restaurateur Joe Bastianich, is hard to get. I was joined by my friend Todd and his co-worker Joanne on a recent visit, but our reservation for Saturday lunch was made a month in advance. We entered the West Hollywood pizzeria, adjacent to its more formal and more expensive counterpart Osteria Mozza, to find 13 tables and 20 bar seats housed in a tiny space with orange and yellow walls, a blue ceiling and rustic wood surfaces. Once seated we were inches away from eaters on both sides, good for glimpses of what to order but very noisy. We settled on Nancy’s Chopped Salad for a light appetizer to start, with chopped iceberg and radicchio tossed with an oregano dressing. It was very refreshing. Other good choices for starters inlcude the marinated peppers – red and gold mini-peppers in a mixture of balsamic vinegar, olive oil and capers or the fried squash blossoms with ricotta cheese. 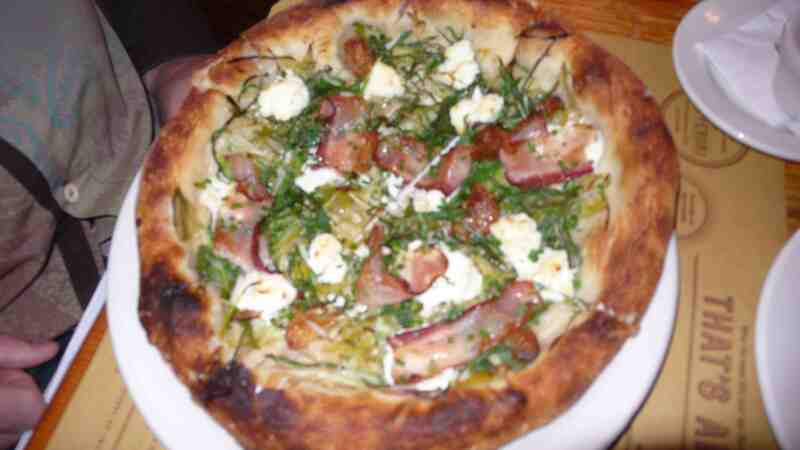 Todd chose the goat cheese, leeks, scallions, garlic and bacon pizza. 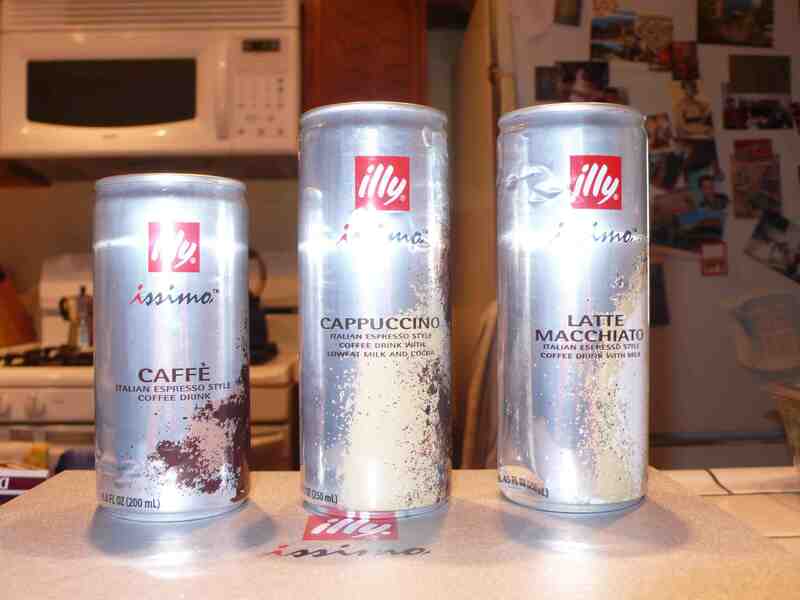 The salty and creamy flavors produced a nice taste. 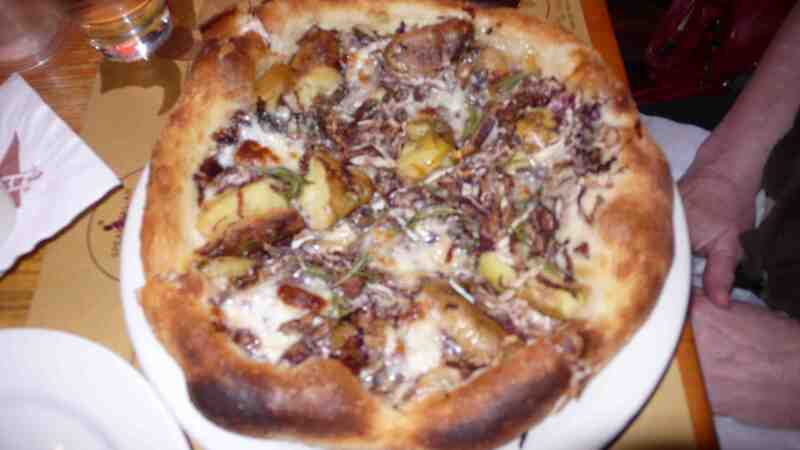 Joanne chose one of the potato pizza options – with gorgonzola dolce, fingerling potatoes, radicchio and rosemary. 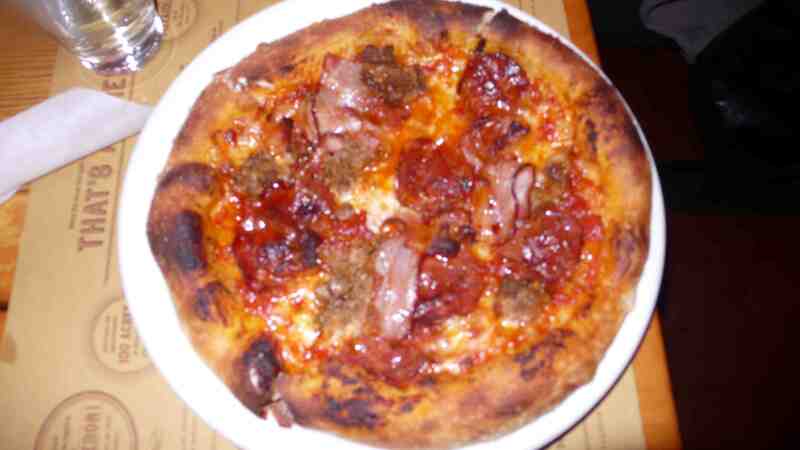 I chose the meat heavy pizza, with bacon, salami, fennel sausage, guanciale, tomato and mozzerlla. I loved this pizza and it was the table favorite. All the pizzas had a flavorful lightly crispy crust, rare on most pizzas I have tasted, which we all noticed. Although a bit pricey, pizzas range from $10 to $22, Pizzeria Mozza is a great choice if you are craving either traditional or inventive pizza. 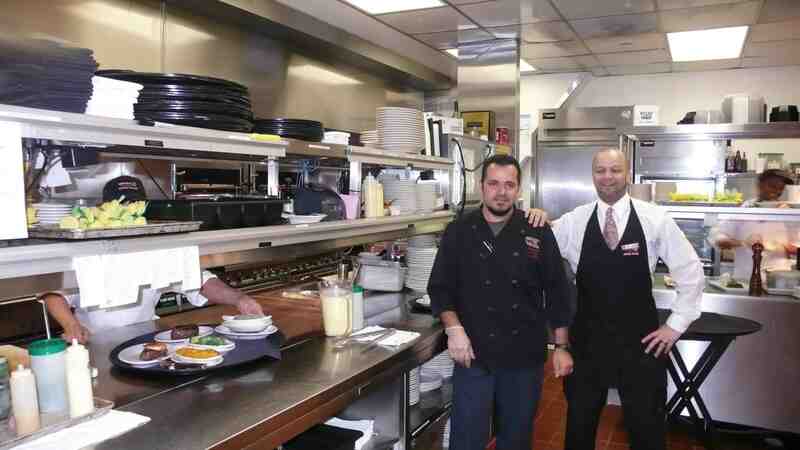 641 N. Highland Avenue, 323/297-0100, reservations highly recommended. Whether it’s a dry-aged rib-eye or a tender filet, Ruth’s Chris in Pasadena offers a variety of steaks to satisfy any carnivore craving. 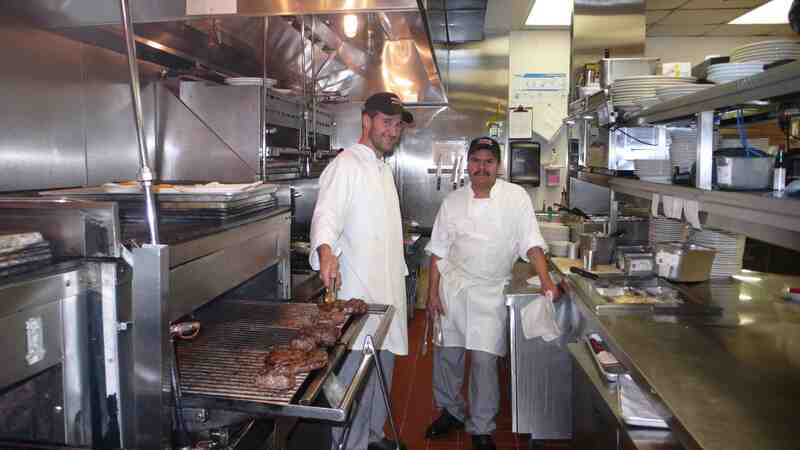 I recently had dinner (and got a peek at the kitchen) at the 93rd installment of the popular steakhouse chain. 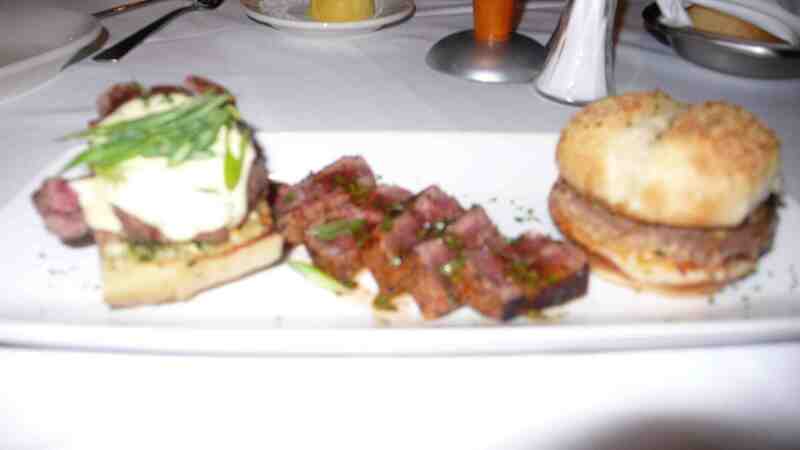 The first thing we tried was a tasty beef trio – steak, a burger slider and a yummy beef open face sandwich. 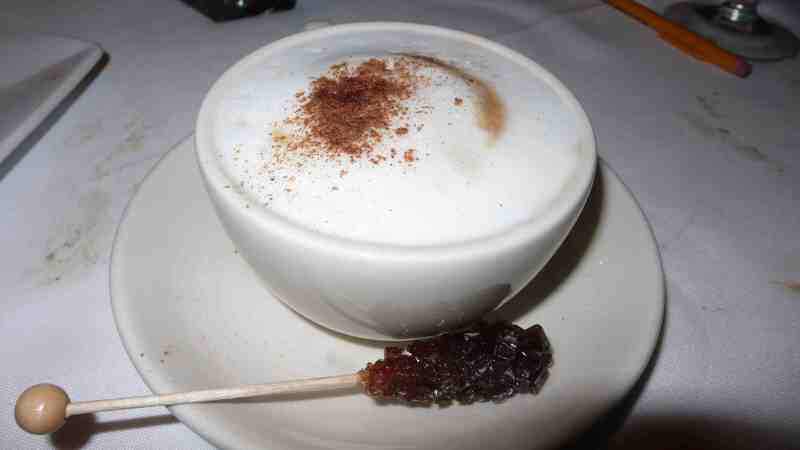 This is also a perfect choice to sample if you are just having appetizers and drinks. 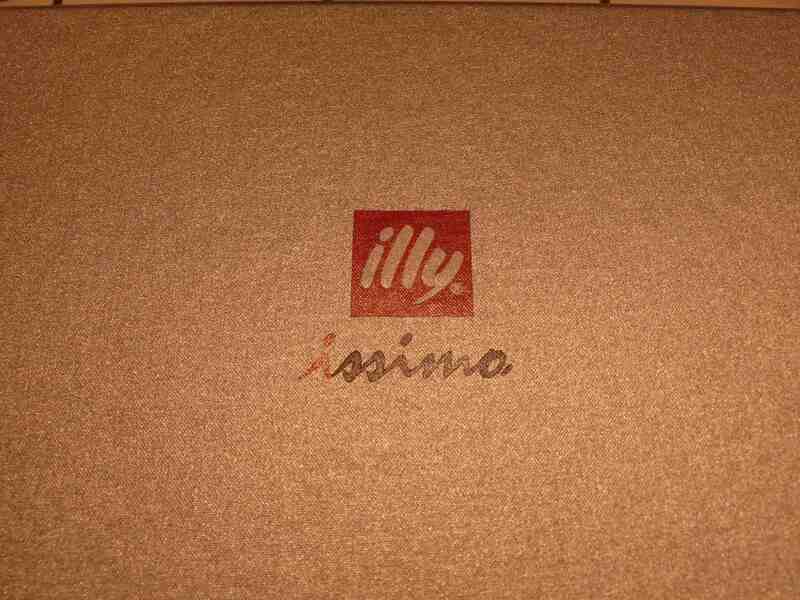 Althought the restaurant is relatively new to Pasadena, the atmosphere feels timeless, an evocation of an earlier elegant era with marble floors, dark woods, white tablecloths and comfortable high booths. The steakhouse offers choice cuts of USDA Prime custom-aged beef broiled and bathed in butter in their trademark 1,800 degree oven and served sizzling hot on 500 degree plates (no kidding, our plates were smoking). We also tried the signature Ruth’s Chop Salad, with iceberg lettuce, spinach and raddichio with red onions, mushrooms, green olives, bacon, eggs, hearts of palm and Bleu Cheese and lemon basil dressing. 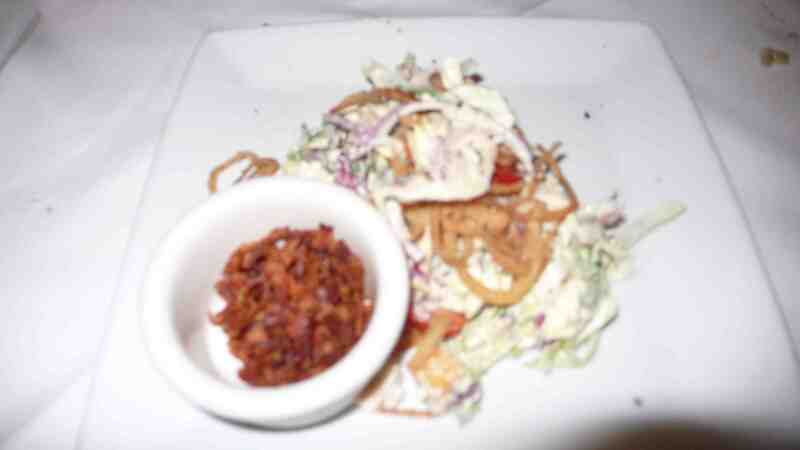 It also comes with crispy fried onions on top. 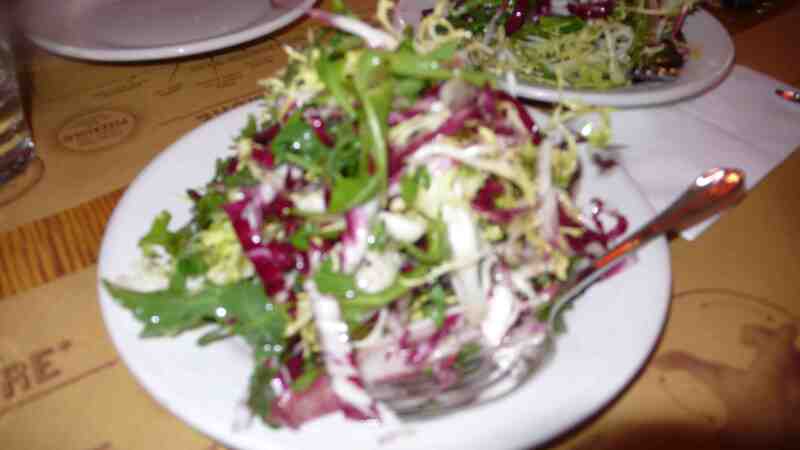 This is also a great salad to share before moving ahead to one of their meat entrees. The stuffed mushrooms – broiled mushroom caps with jumbo lump crab stuffing tasted really fresh and they were very filling. 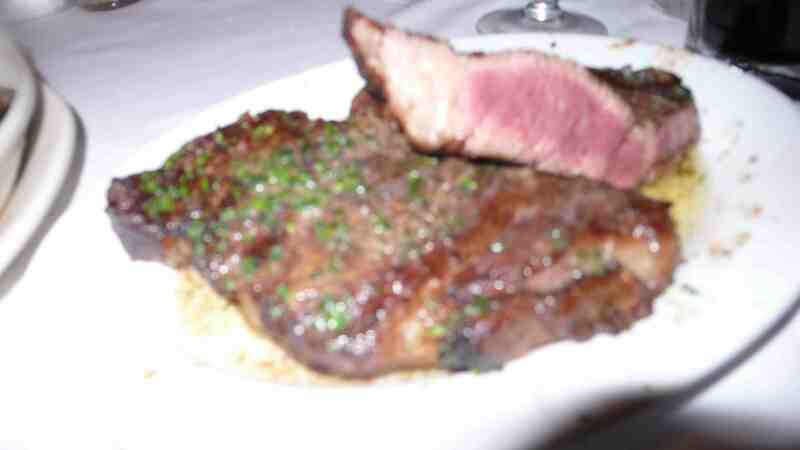 My rib-eye was cooked perfectly – medium rare and was tender and delicious. 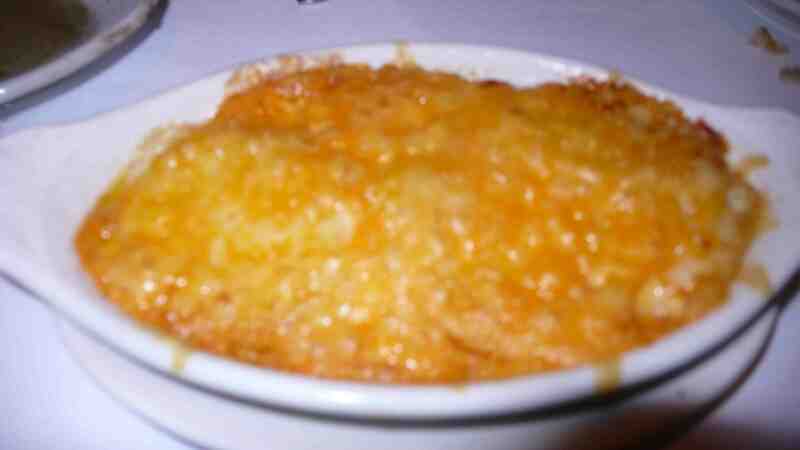 We opted for the au gratin potatoes – served in a cream sauce and topped with cheddar cheese, very rich and a good side for the steak. 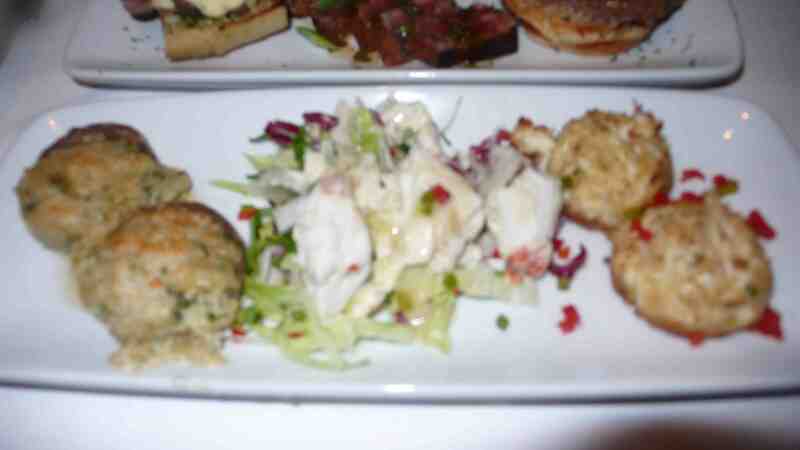 Ruth’s Chris also offers many vegetable sides and other potato options. 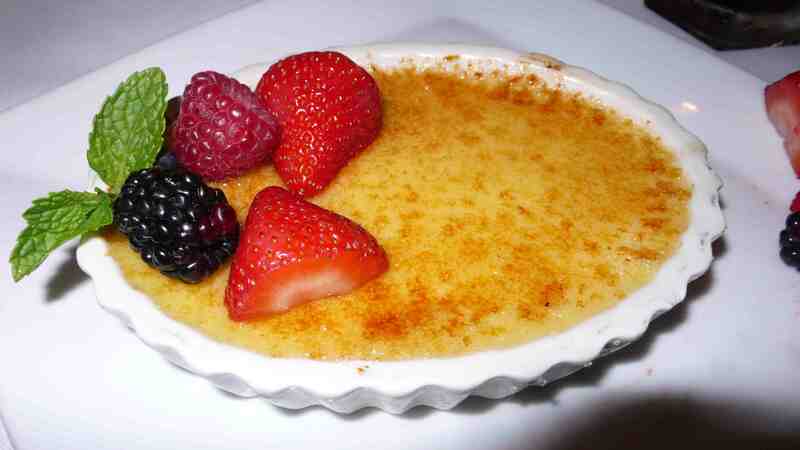 Dessert was creme brulee topped with fresh mint and berries and a frothy cappuccino. Yum. 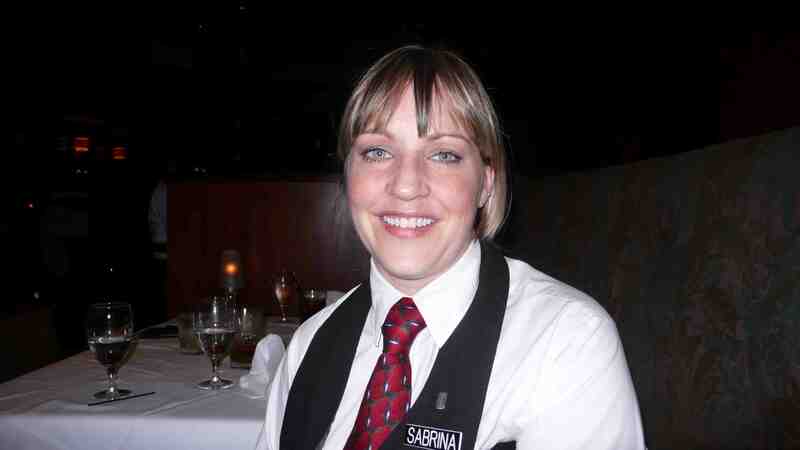 Our waitress, Sabrina, provided such great service we had to snap a pic. We then got an invite to check out the kitchen, so here are a few pics. Everything was very well organized back there and each chef had control over their individual stations. I think these guys had the toughest job – cooking all those steaks (boy it’s hot back there) and getting them all perfect! 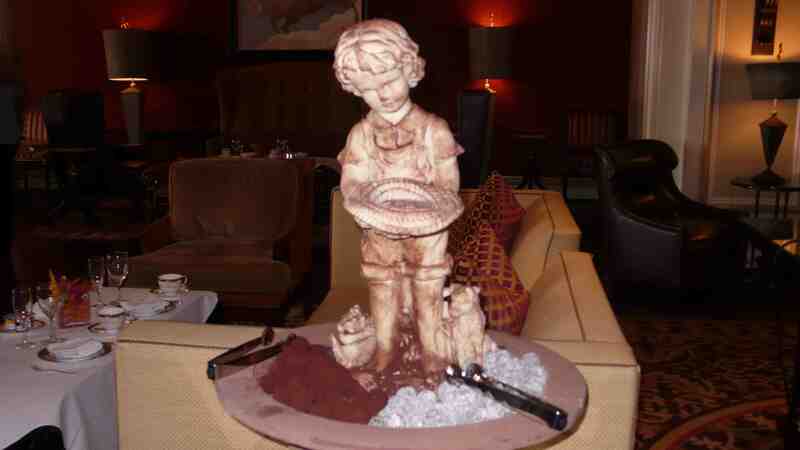 If you want to splurge and enjoy a top-notch steak dinner, head over to Ruth’s Chris in Pasadena.